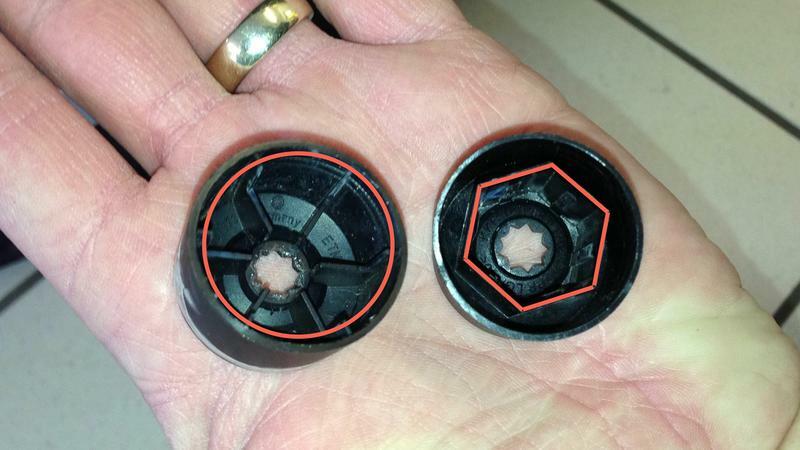 This "How To" guide will show you how to remove or change the black plastic caps from your Volkswagen wheel nuts. 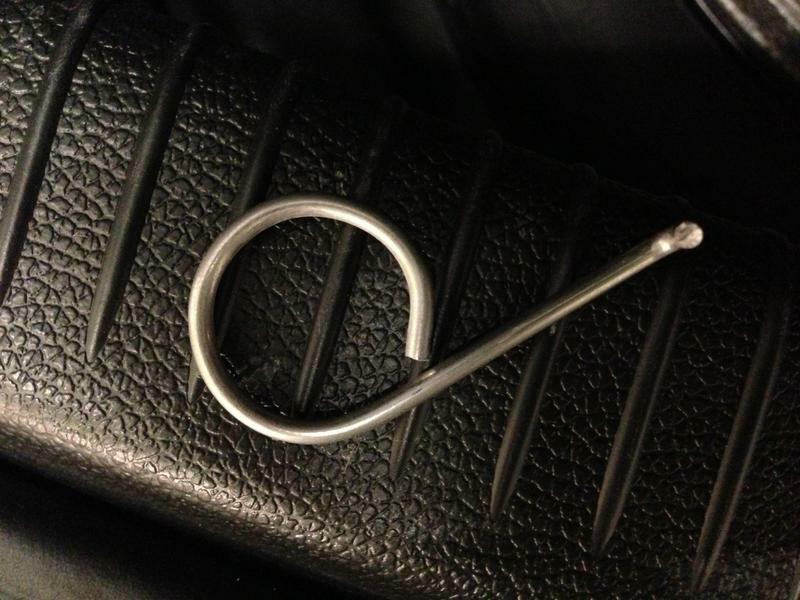 It sounds simple but you'd be surprised how many people don't know about the wire hook removal tool! 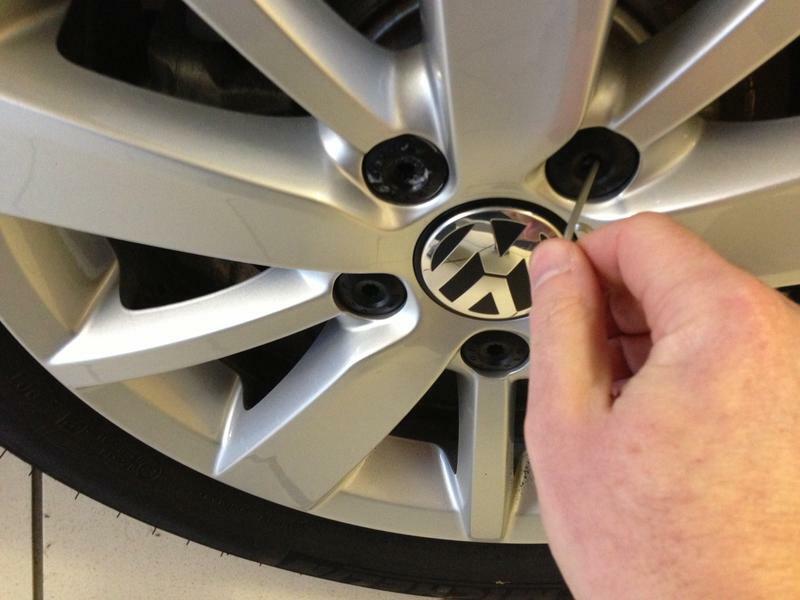 Watch our "How to" change your Volkswagen wheel nut caps video or scroll down for the static step by step guide. 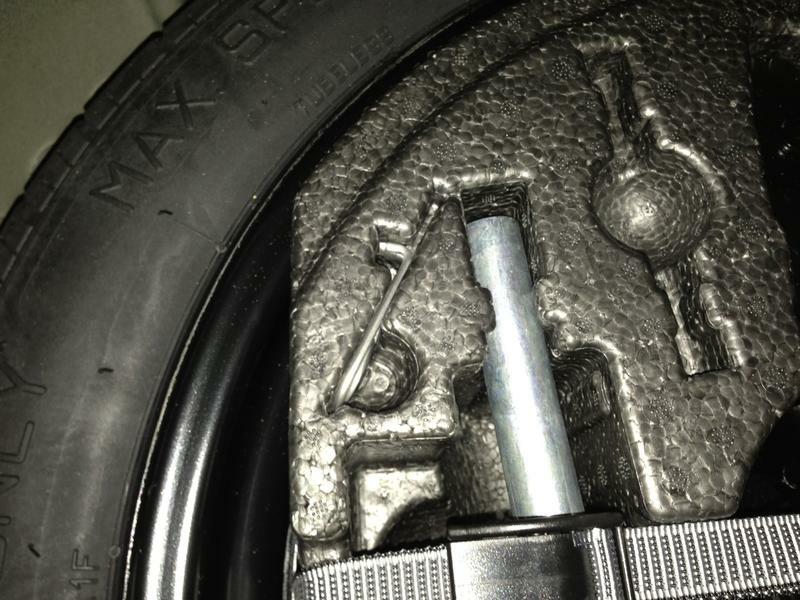 If locking wheel nuts are fitted - one of the nut covers on each wheel will have a round inner profile. 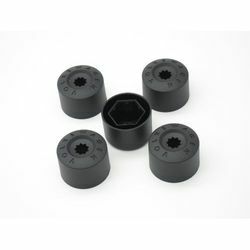 The “How to” information on this site is for guidance only. Do not attempt a repair if you are not appropriately trained or do not have the correct tools or equipment to conduct a repair safely. Your product may differ from that shown.